We recently had the privilege of attending the Invisalign GP Summit 2017. One great tool that they had to offer was a chairside Invisalign consultation app. The goal of the app is to help our patients set expectations with confidence regarding Invisalign. To access the app through your browser, you may press here or click on the photo above. A great and natural smile is a concern of all. It is quite necessary that one adopts all the good habits that can help to get a clear smile. It gives confidence to a person which would ultimately give success. 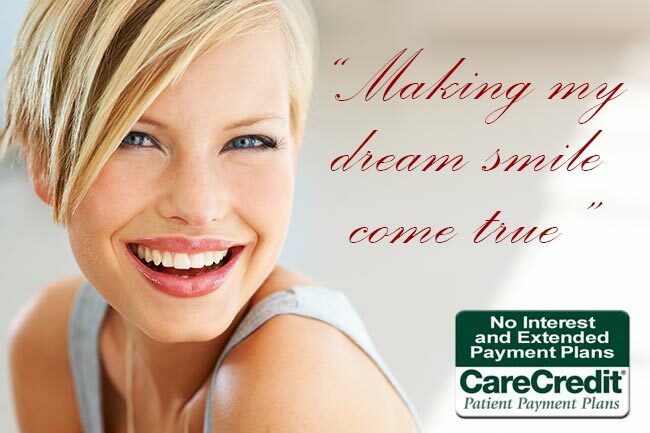 Only a dentist can help to get the smile you want. Thanks. Good morning Priya Naagar, I am impressed with the sheer number of dental websites that you guys have. They are a bit cookie-cutter for my taste but nicely done. Are your prices reasonable? I couldn’t find the website that goes with your buisness. Care to share who you guys are? Thank you for getting back to me Dr. Medina. Yes, the link works now on my end. I’m glad you like my website. Thank you. 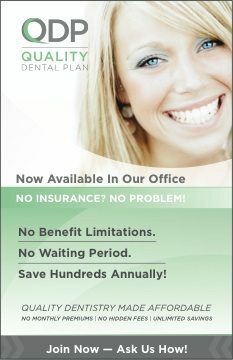 The possibility of having a great smile are limitless in the world of Dentistry. Almost everyday, new technology are evolving and discovered. Invisalign Chairside App is a great tool. I am having hard time accessing your link that you shared, please check. Hello Dr. Moore. I love your website. I’m sorry that the link didn’t work for you. It’s a link provided directly by Invisalign. Try here. We wish you and your dental office all the best.